Shubham Malhotra from Delhi topped the CA IPCC Result with 82.13 per cent followed by Pranshu Bagrodia from Kolkata who got the second rank with 81.13 per cent and the third rank holder this year is Pushap Goyal from Sirasa, Haryana with 81.13 per cent. 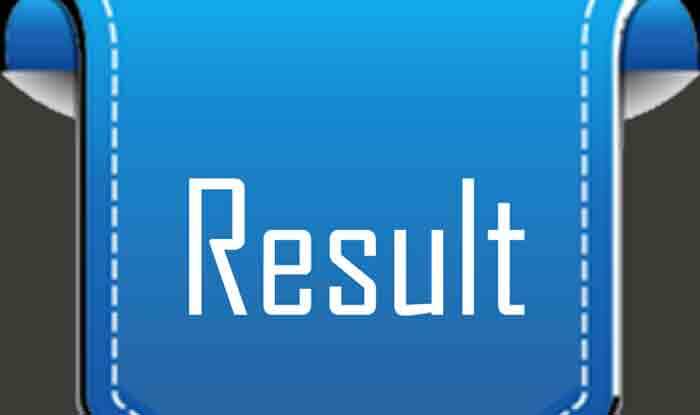 CA IPCC Result: The Institute Chartered Accountants of India (ICAI) released the Chartered Accountants Intermediate (Old and New Course) examination results on Friday, February 8. The institute will also announce All India Merit List (up to the 50th rank). Shubham Malhotra from Delhi topped the CA IPCC Result with 82.13 per cent followed by Pranshu Bagrodia from Kolkata with 81.13 per cent and the third rank holder this year is Pushap Goyal from Sirasa, Haryana, with 81.13 per cent. Last year, Ahmedabad’s Jay Dharemendrabhai Sheth secured the all-India rank (AIR) 1 followed by Kolkata’s Susarla Aravind Jayaram at number 2 while Simran Kessar from Navi Mumbai has grabbed the third position. The overall pass percentage stood at 26.72 per cent in 2018. Over 1.57 lakh candidates had appeared in the ICAI CA exams which were conducted in November 2018. The students of Intermediate Examination (old course and new course) can access their results on their e-mail addresses as well. To avail this facility, the candidates have to register their requests at the website — icaiexam.icai.org from February 4, 2019. The candidates will get their results through e-mail on the addresses registered as above immediately after the declaration of the result. CAIPCNEW (space)XXXXXX (Where XXXXXX is the six digit Intermediate Examination roll number of the candidate), e.g. CAIPCNEW 000128. Candidates may check the following websites- caresults.icai.org, icai.org, icai.nic.in, icaiexam.icai.org for their results.